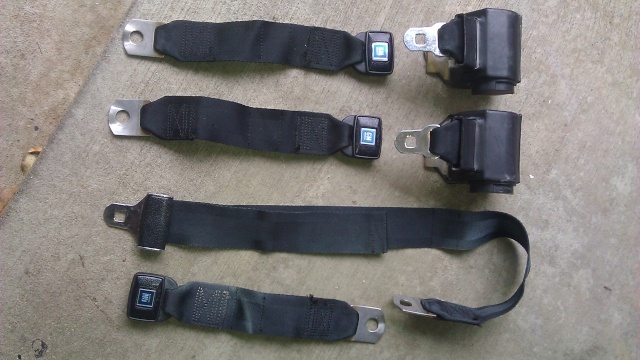 Digging through more boxes and found another set of black rear seat belts I had pulled. Nice and clean. These are date coded '73. $75 shipped. » Rhino Teryx and RZR SEAT BASES on sale !! !